WiTricity, an industry pioneer in wireless power transfer, has recently announced their acquisition of Qualcomm Halo from Qualcomm Incorporated and Qualcomm Technologies, a move which will help streamline technology development that enables automakers to deliver a truly wireless EV charging experience. By acquiring Qualcomm Halo, WiTricity will now own over 1,500 patents and patent applications related to wireless charging which they will use in the development of new wireless EV charging technology. The acquisition by WiTricity will also help ensure interoperability across automakers, making their wireless technology more widely available. 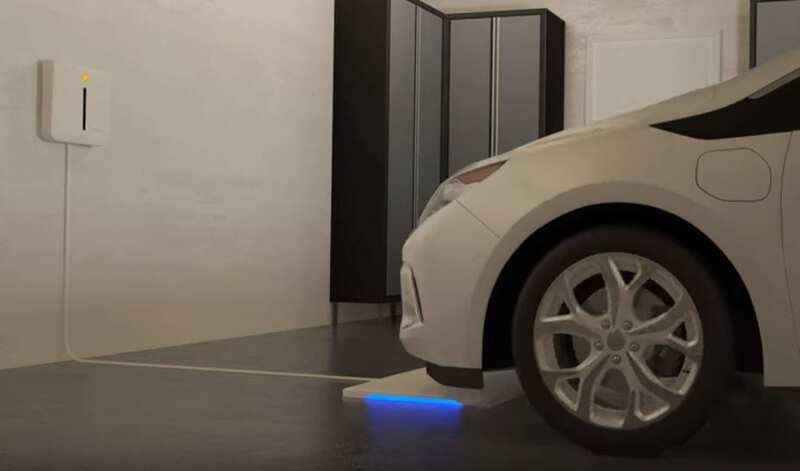 With Qualcomm’s help, WiTricity aim to develop wireless charging ground pads that can be installed at homes, in garages, and in public parking spots. 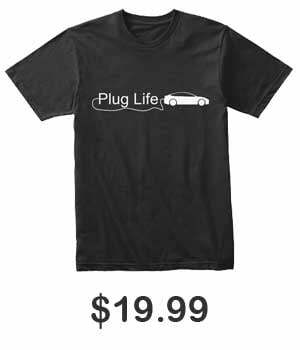 Once installed, drivers will be able to effortlessly recharge their electric vehicles by simply driving over the pads, effectively eliminating the need for plugs and cables.